Prof. Nesrin Dilbaz has joined the editorial staff of the CNS Spectrum, one of the most prestigious international journals in the field of psychiatry. Dilbaz is the only Turk in the journal. Üsküdar University NPİSTANBUL Brain Hospital AMATEM Coordinator Prof. Nesrin Dilbaz, internationally known for her work in addiction, achieved yet another success in her career. 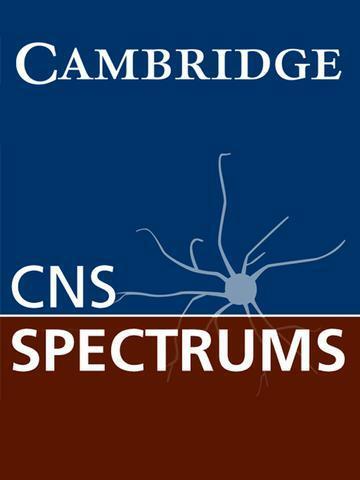 Prof. Dilbaz joined the editorial staff of CNS Spectrum, one of the most prestigious journals in the international community of psychiatry. Prof. Dilbaz, the only Turkish scientist in the editorial staff, has thus achieved a national success.